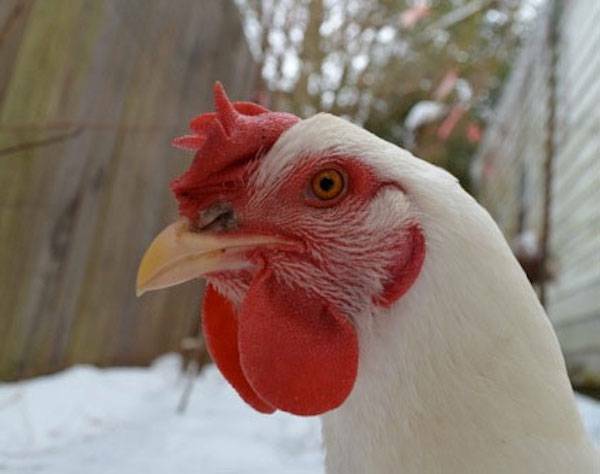 Hope's New Friend is a Snow Hen! 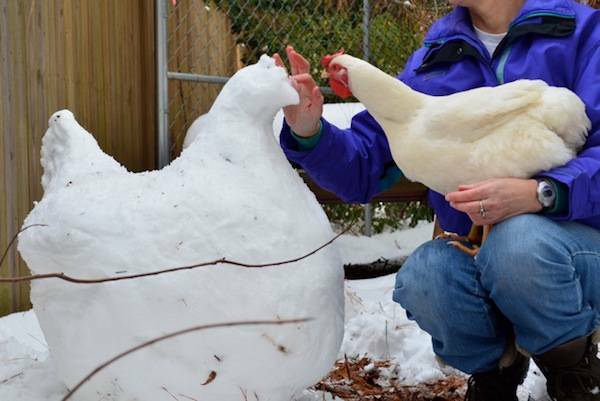 Carol is building a Snow Hen for Hope. Photo by Scott Bartram. 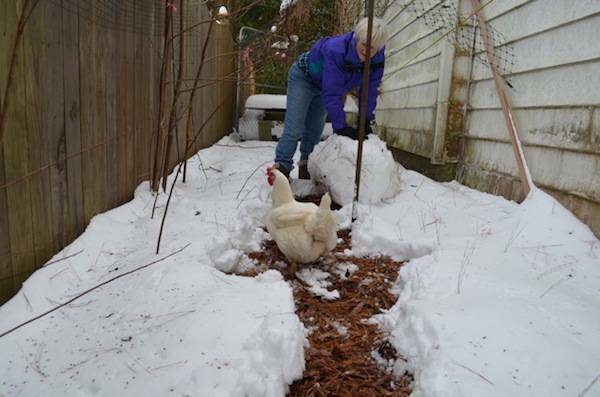 We’re delighted to share our friend Carol Bartram’s photos of her rescued hen, Hope, in the snow this month. Carol and Scott Bartram live in Yorktown, Virginia. Luckily, the woman found Carol, and Hope found a loving home. Photo of Carol and Hope by Scott Bartram. Hope. Photo by Scott Bartram.